WE GO TO ANY LENGTHS. Your one source for quality. 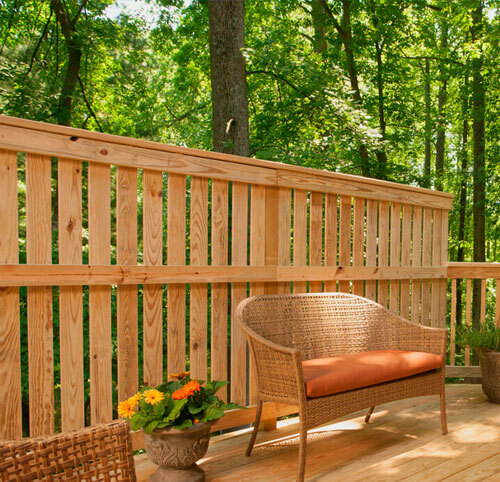 At Culpeper Wood Preservers, we constantly search for new products and services to help our customers stay more competitive. 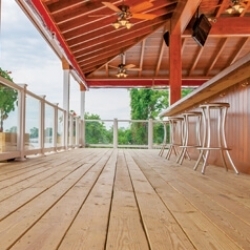 Over the years, we have expanded our pressure treated lumber product offerings to meet just about every need or application. 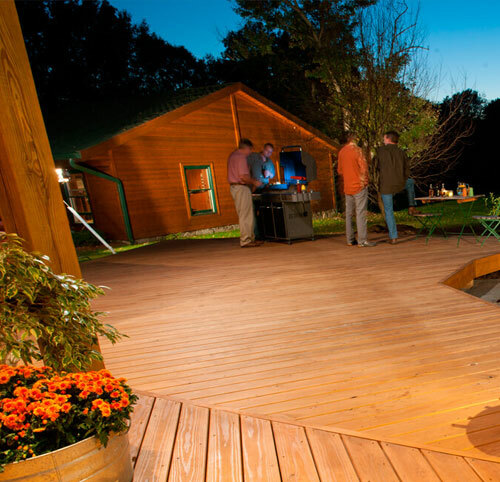 We partner with the best producers of Southern Yellow Pine to supply all professional lumber dealers with products that are superior in quality and meet expectations relative to grade. We stock all of the products listed, and we continue to grow our product lines in response to the ever changing needs of our customers. 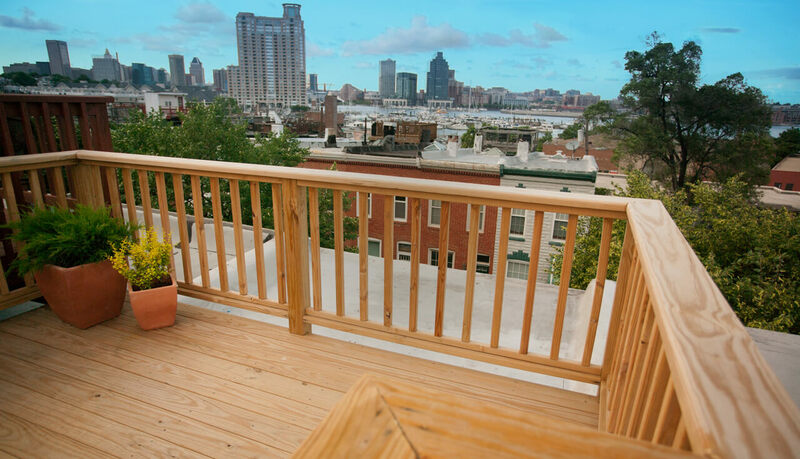 Culpeper PRODIGY is The Ultimate Deck Board. 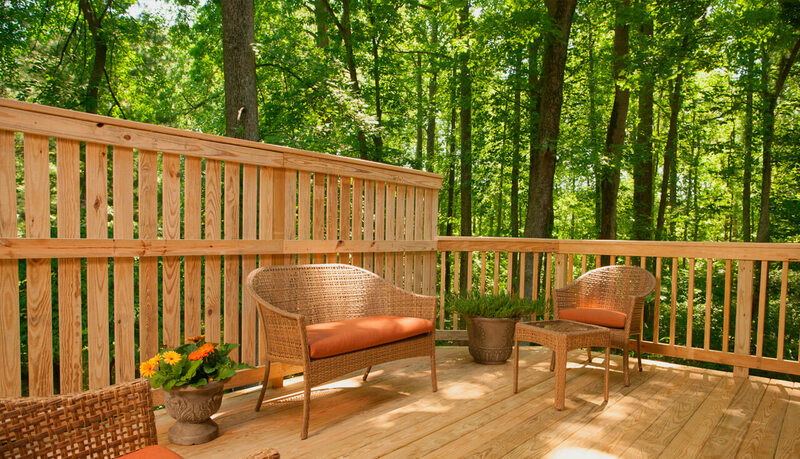 When you want the natural beauty of real wood, Culpeper PRODIGY decking is The Ultimate Deck Board. 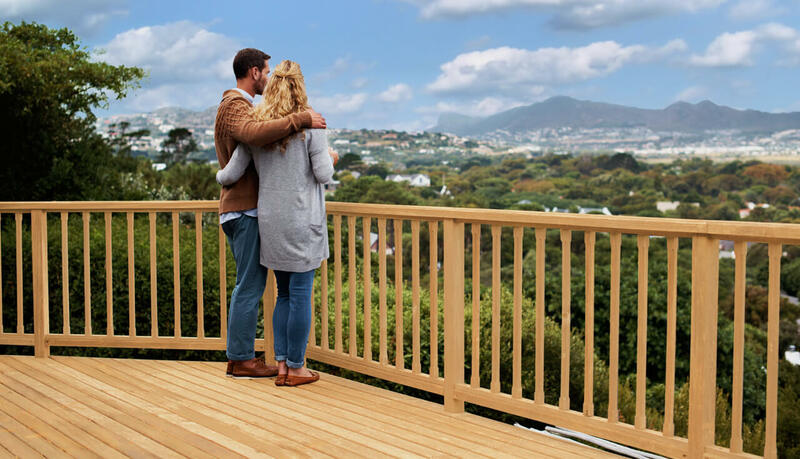 From decking to dimensional lumber, Culpeper pressure-treated wood is sourced from select Southern Yellow Pine mills to ensure a quality product backed by one of the largest producers in the industry. Culpeper CLEAR has a warm, rich, distinctive grain and is virtually knot-free and wane-free with 1/4“radius edge on all four sides. 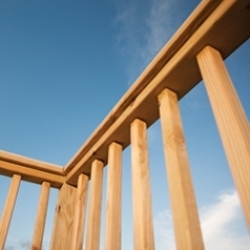 FlamePRO® brand fire retardant treated wood (FRTW) is lumber and plywood pressure impregnated with FlamePRO Interior Type A High Temperature (HT) fire retardant chemicals. 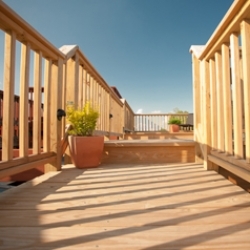 5/4 decking is the most widely used deck board. That is why we carry five different grades for you to choose from to meet any application and budget. 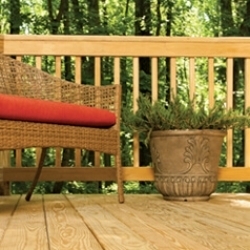 Culpeper TRUWOOD is 2×4 and 2×6 lumber graded by a patented computerized system that ensures every piece starts straight and stays straight. 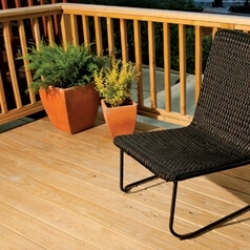 We carry a full line of deck accessories to complement your deck or home. 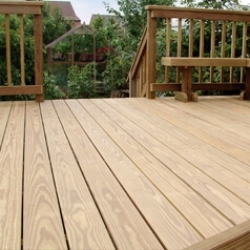 All accessories are made of top quality #1 Grade Southern Yellow Pine unless otherwise indicated. 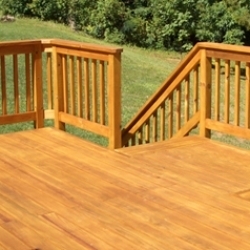 Culpeper KDAT is pressure treated lumber that is redried after treatment in a controlled environment to create a more stable product, which is ready to stain or paint upon installation. 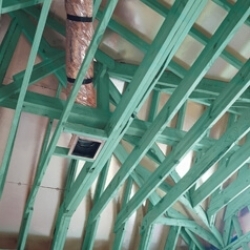 From sheathing to sub flooring Culpeper pressure treated plywood is available in a variety of grades, thicknesses and treatments. 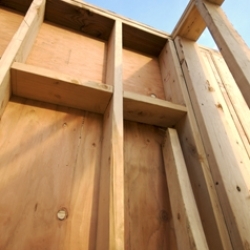 Frame your entire house for the ultimate protection. 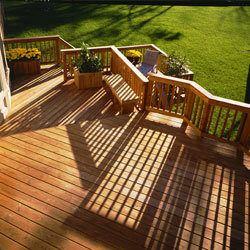 Borate treated wood is perfect for interior application to protect against termites, carpenter ants and fungal decay. 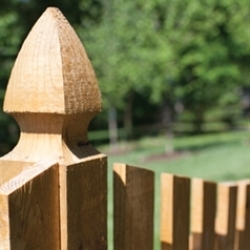 Culpeper’s extensive line of fence panels and boards come in a variety of styles and are built to last. We stock both Southern Yellow Pine and Western Red Cedar. 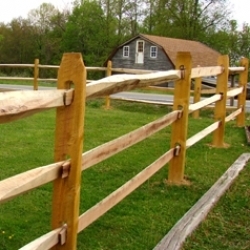 Mostly used in rural farm and agricultural settings, we carry an extensive supply of round posts, 16’ rough sawn or surfaced fence boards and split rail fence to beautify your home or farm. We stock the industry's largest variety of heavy timbers for landscaping, marine industrial, and agricultural uses. 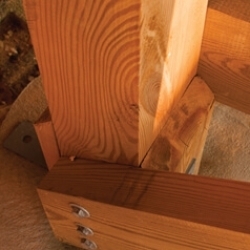 By using heavy timbers from Culpeper Wood Preservers you can ensure your project starts with a strong foundation. Whether your project is on fresh or on salt water we stock a full line of marine products for any project. 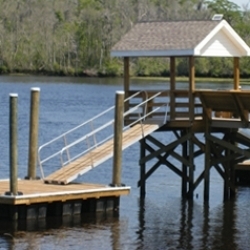 From sea walls to docks and marinas we have everything you need to complete your project in and around the water. 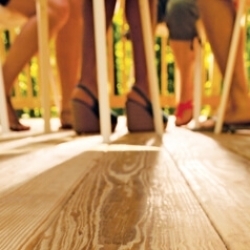 Our pressure-treated Southern Yellow Pine is a superior choice for porch flooring, with its built-in resistance to decay and termites. 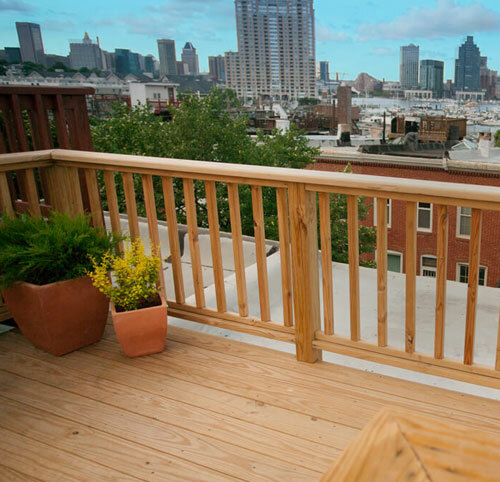 Enjoy a lazy summer day on your new porch from Culpeper Wood. 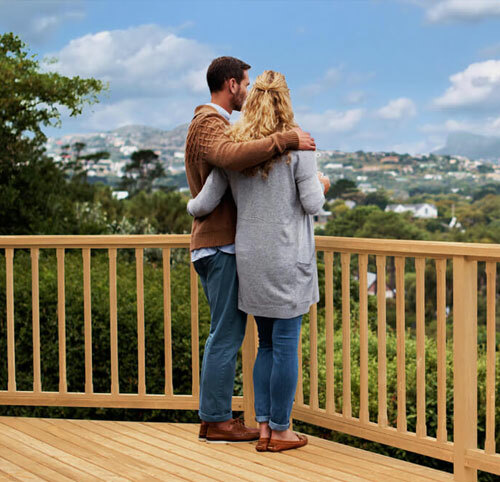 Culpeper’s line of composite decking and railing offer a low-maintenance alternative with the look and feel of real wood. 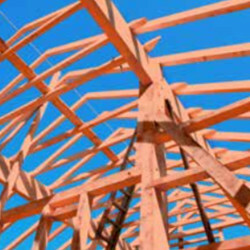 BUILD STRONG Culpeper Platinum is a Dense Select Structural (DSS) Grade that is stronger and sturdier than most grades of lumber. 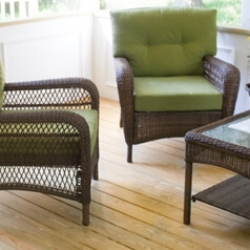 It is perfect for decks, gazebos, and outdoor furniture. We source this product from high-quality mills only. 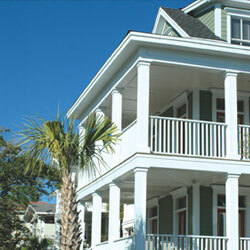 Culpeper structural columns have the handsome appearance of veneer-encased timbers. They are treated for ground contact and can be used in place of fiberglass or aluminum columns for a substantial cost savings. 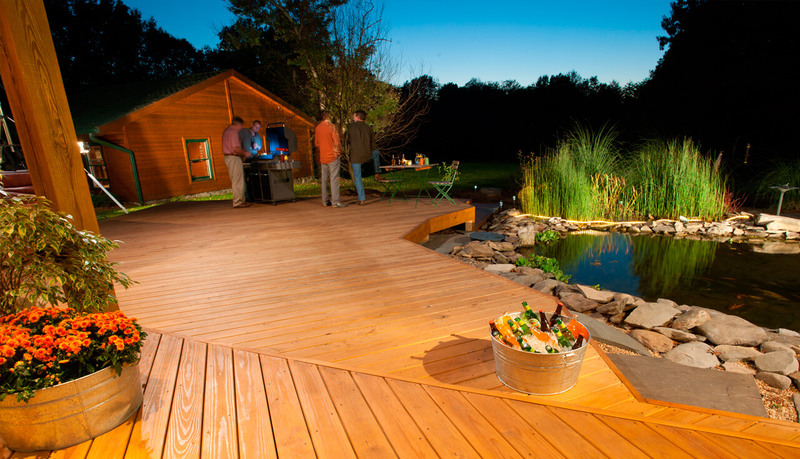 Culpeper PREMIER is a dense grade of lumber presorted at our plant, and only the best boards with little to no wane make the cut. It has superior strength properties, but most people choose this board because of how it looks.